ABC to how companies got their names ! 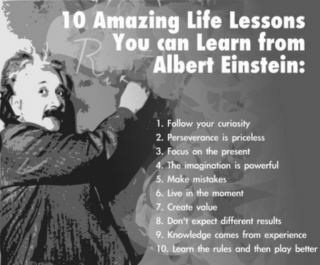 10 Amazing Life Lessons You can Learn Albert Einstein ! ABC to successful companies first web page ! How to make Wikipedia Work ! I am sure a lot of you are trying to open WikiPedia but are unable to do so because of the blackout. There are three ways by which you can still use Wiki without any interruption in Service ! 1) Just reload the page and before it completes reloads press the stop button :D.. voila.. u will get ur page !! 3) if you are not fast enough to press the [esc] button, then u can also load mobile version by inserting a “.m” in between.